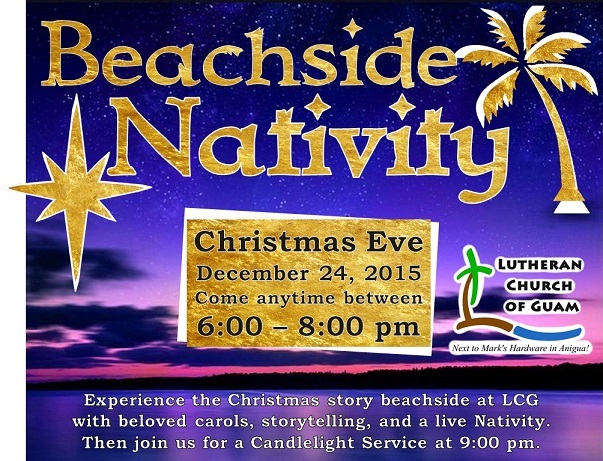 We’re having our live Nativity beside the beach at LCG this Christmas Eve. Come and sing carols, hear the Christmas story, and see the living Nativity. More details soon!